The Edmonton police applaud bystanders who administer emergency first aid to a man in Edmonton. The man sustained stab wounds on a train platform during the morning rush hour. With the efforts of the bystanders, they were able to save the man’s life. According to the witnesses, the man received several stab wounds in the chest region before the bystanders pulled the attacker away and delivered emergency first aid measures. The attack at the South Campus station of the light rail system was followed by a series of other random crimes including a carjacking and robbery in a store. The attacker faces several charges including attempted murder, robbery and aggravated assault. The officers claim that the suspect does not know the victim who is under treatment in a hospital. The prompt action by the bystanders helped save the life of the individual. Along with first aid care, the chances of survival by the individual despite the severity of the wounds greatly improved. Knowledge on first aid is invaluable since it allows you to help individuals with injuries in case of accidents or emergency situations until the medical team arrives on the scene. The Edmonton Police Service greatly appreciates the citizens who took a step in assisting the victim during and immediately after the attack. The citizens unquestionably averted further serious harm with emergency first aid care and saved his life. 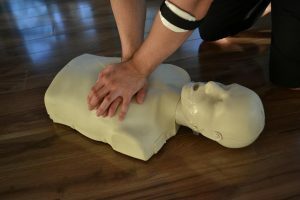 Knowledge on first aid is invaluable since it allows you to help individuals who are injured in case of accidents or emergency situations until the medical team arrives on the scene. 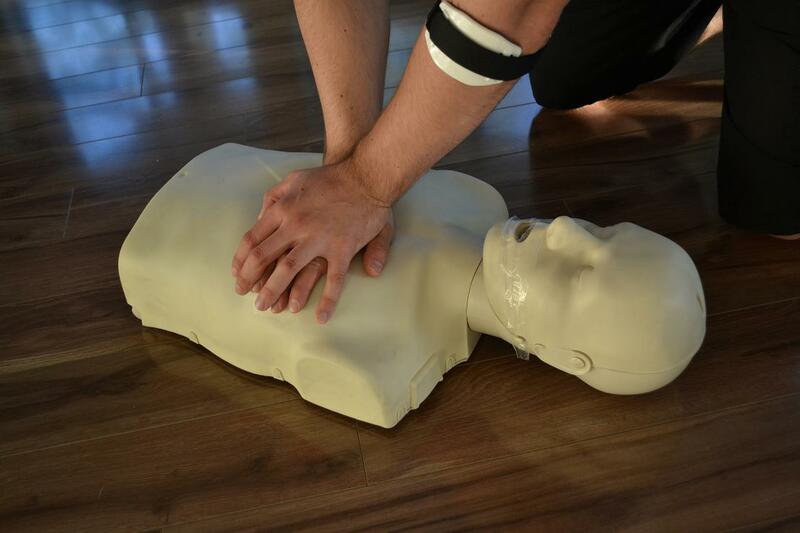 Even with basic first aid skills, they are useful at home, workplace or in public areas. By getting certification, you are ready to help during emergencies as well as making the community a safer place. Remember that accidents and emergency scenarios could not be fully prevented or avoided. Enrolling in a first aid and CPR course is essential. When faced with emergencies when the life of a person is on the line, basic first aid can help save a life.